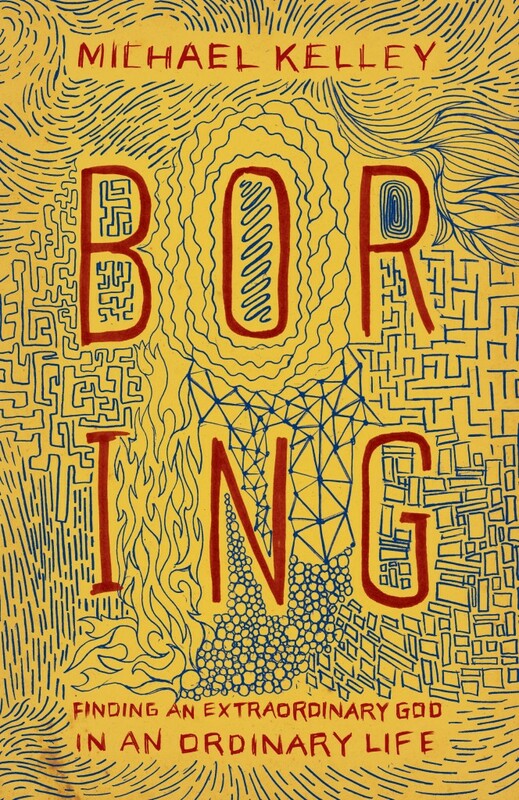 This cover is crafted to look like it was doodled by someone while listening to a boring lecture, or zoning out during a meeting. The goal was to capture the feeling of the title in a way that is relatable, and underscore the contrast between our ordinary lives and our extraordinary God. What a fantastic cover. The illustration is excellent — title, subtitle and doodles all playing perfectly together. It is such a smart concept that is exceedingly well done, and does exactly what you want it to do. It gives you such a clever window into the soul of the book, and most importantly, it makes you want to read more.